A new, updated Moving On is available now! Moving On is helpful to people at all stages of life. 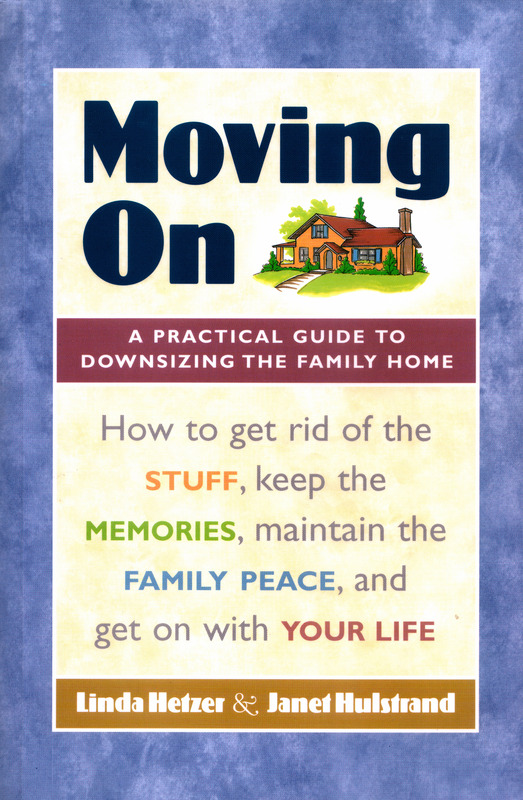 Moving On: A Practical Guide to Downsizing the Family Home is an upbeat, hands-on guide that pulls together a wealth of practical information, sanity-saving tips, and heartwarming stories from people who have emptied out a family home packed full of “stuff.” While primarily aimed at those dealing with a home that has been lived in for many years, it is a valuable resource for anyone who is trying to stay on top of accumulating too much stuff in the first place. Professional organizers and senior move managers find Moving On especially helpful for their clients who have difficulty in getting rid of things. Each chapter provides a checklist of “smart questions to ask” to help jump-start the process, foster communication, and ensure that nothing important is forgotten. 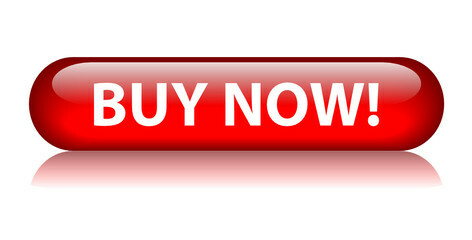 A comprehensive reference section connects readers with live links to additional resources on selling, donating, or otherwise disposing of various categories of objects. Anecdotes from people who have been through this process show that despite the inevitable tedium, there can also be surprising moments of deep satisfaction, even fun. “The good news is that, while this is a big job, and it can be overwhelming…it can offer wonderful moments of nostalgia, new chances to heal old wounds, and great opportunities for family bonding,” the authors conclude. This sounds so great. I don ‘t have an ebook reader. Is the updated version available in a tradional book format? Thanks Ellen. I will be in touch with you about a copy of the book.